Free & super-fast Wi-Fi scanner for your home network. 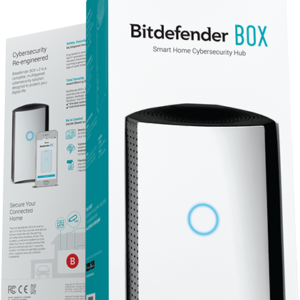 Bitdefender Home Scanner looks for vulnerable devices and passwords, and offers detailed security recommendations for your home network. Do you know who connects to your Wi-Fi network? 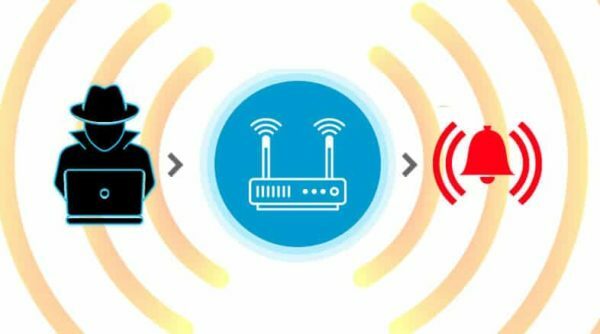 Stop hackers and privacy intruders from taking advantage of security holes to log on to your home network, spy on your family, steal your private information or even hijack your smart devices. With Bitdefender Home Scanner you are always in control. Home Scanner lets you see all devices connected to your home network. You get an alert every time an unknown device connects to your wi-fi. Which means you can instantly boot out freeloaders and prevent connection slowdowns. 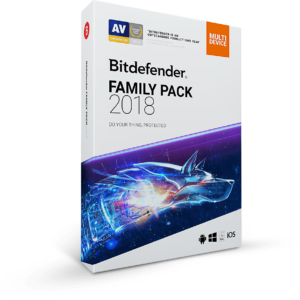 Bitdefender Home Scanner is a free tool that scans your Wi-Fi network, maps devices and identifies and highlights network security flaws. 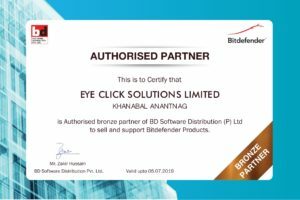 Bitdefender Home Scanner looks for weak passwords, as well as vulnerable or poorly encrypted communications. 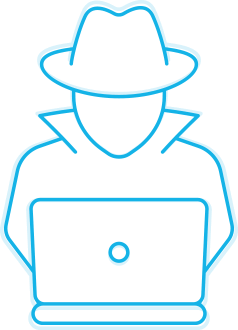 It correlates the information gathered from your connected devices with online vulnerability databases and gives you a thorough report so you can ensure maximum security for your network. I’ve used your product for years now, and this is the best one yet. I love it. I feel confident about doing my banking and checking my credit card statements online.